Orcs Must Die! 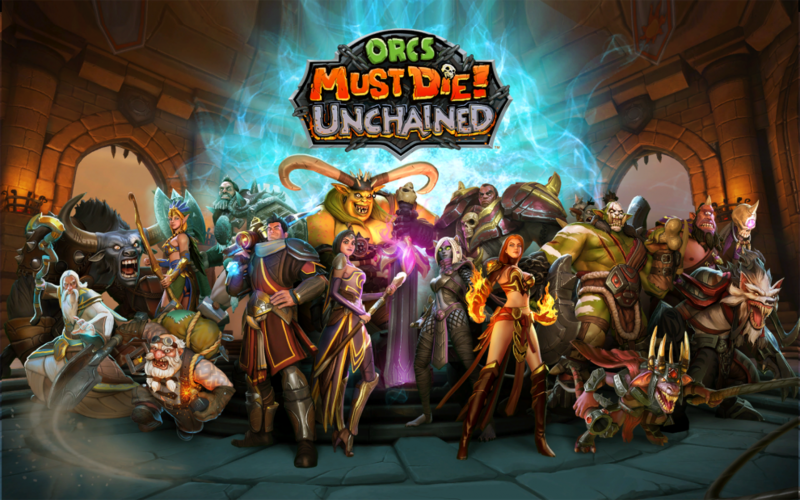 Unchained, the third instalment in the Orcs Must Die! Series is a tower defence game developed and published by Robot Entertainment. 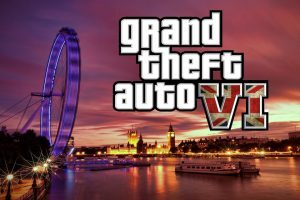 The game was released for Windows on 19th April 2017 and for PlayStation 4 on the 18th July 2017. It utilizes the Unreal Engine 3. The game features numerous modes like Survival, Siege (which has now been taken out of the game) and Sabotage. On October 10, the PlayStation blog announced that the game was going to get a new mode, titled, Chaos. The chaos trials can be accessed using Chaos Keys which are earned while playing matches in all other game modes. Chaos keys can also be earned via gold or achieved by daily log ins. Each key will choose one map and various random modifiers which will make up for the challenge for that Chaos Trial. After the completion of a challenge, the Chaos Key will upgrade, select a new map, increase difficulty, and add new modifiers to the game. The game also introduces the Wu Xing Battles, an update that features three new maps, new playable characters, and new enemies: The Wu Xing invaders. These include a variety of new characters like “Teracotta Giants” which act as tanks and head for the core, ignoring the player. “Red Pandas” which boost their allies by casting spells on them etc. The Wu Xing Battles update will be launching October 24 for the PS4.